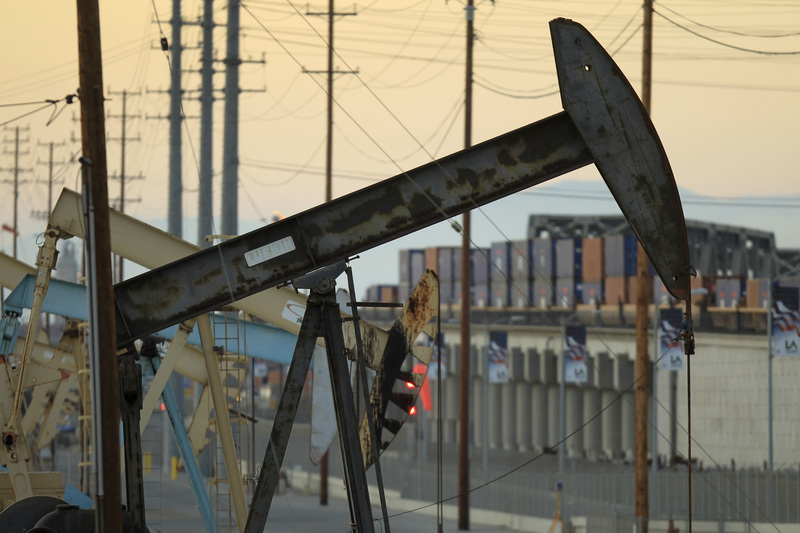 The oil and gas giant says it will spin off operations in the Golden State. That will raise cash and remove a lagging unit, but loading it with debt may deter buyers. Selling valuable chemical and pipeline assets instead could streamline the company and boost investor returns. Oil and gas producer Occidental Petroleum said on Feb. 14 it would spin off its California assets into a separately traded company, creating the state’s largest natural gas producer. Occidental said the new company, which would hold 2.3 million net acres, would have major operations in the state’s oil and gas basins, including Los Angeles, San Joaquin, Ventura and Sacramento.